A car for every year! The first Heritage Collection display was a success. 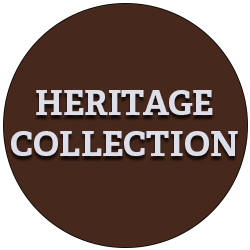 The Heritage Collection consists of original cars from each Corvette model year. 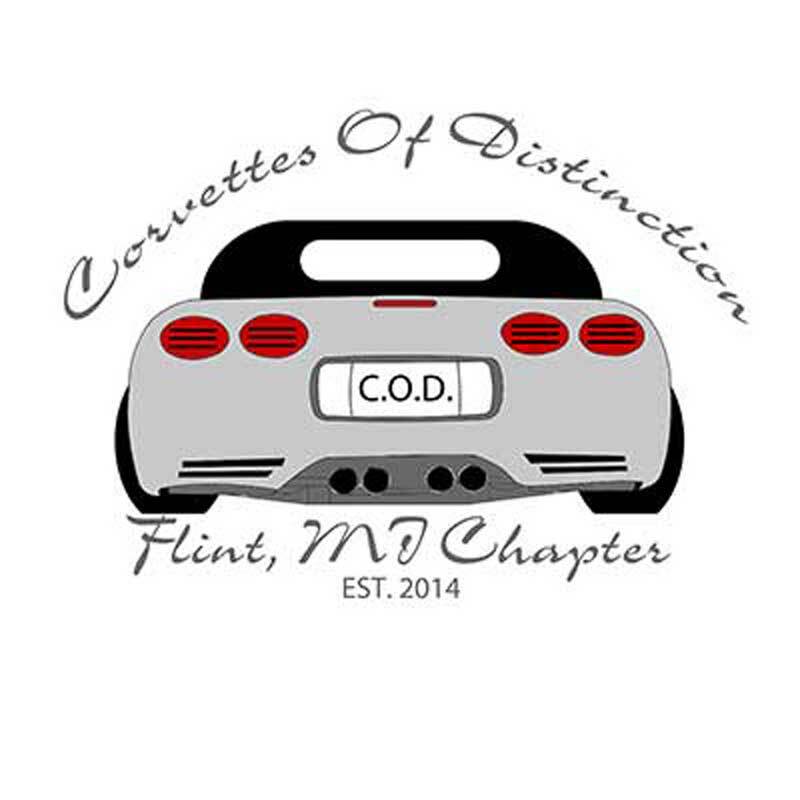 Submit your Corvette details, including front, rear, side, interior and engine compartment photos with the form on this site. Selections will be made in advance of the show, please submit early! Basic registration is free. 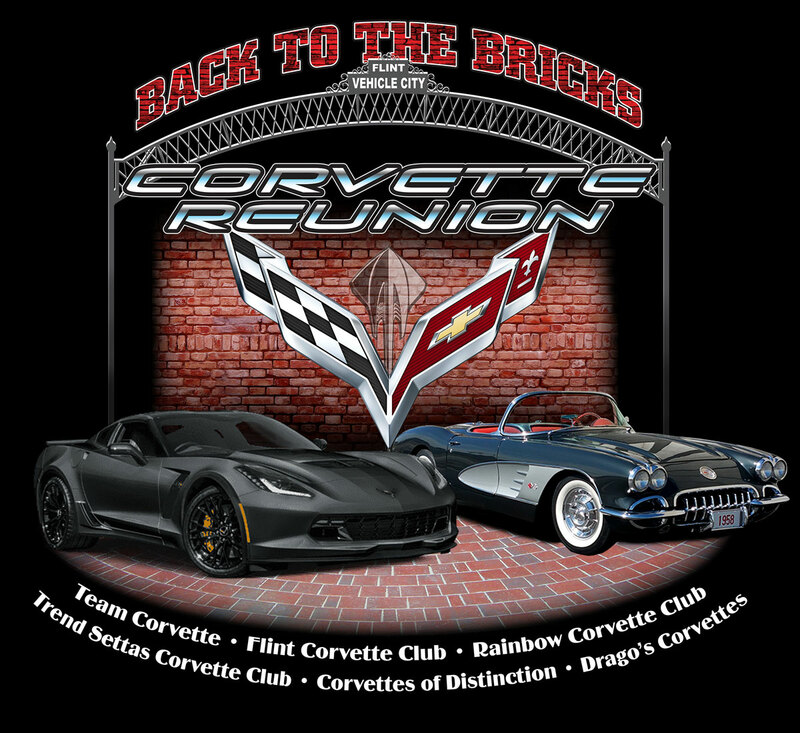 You are invited to park and participate in the activities of the Corvette Reunion at Back To The Bricks with your Corvette. To receive notices of activities and events, please register. 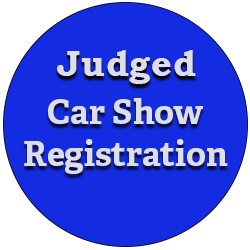 To participate in the judged show, a $25 fee applies and qualifies you for prizes. 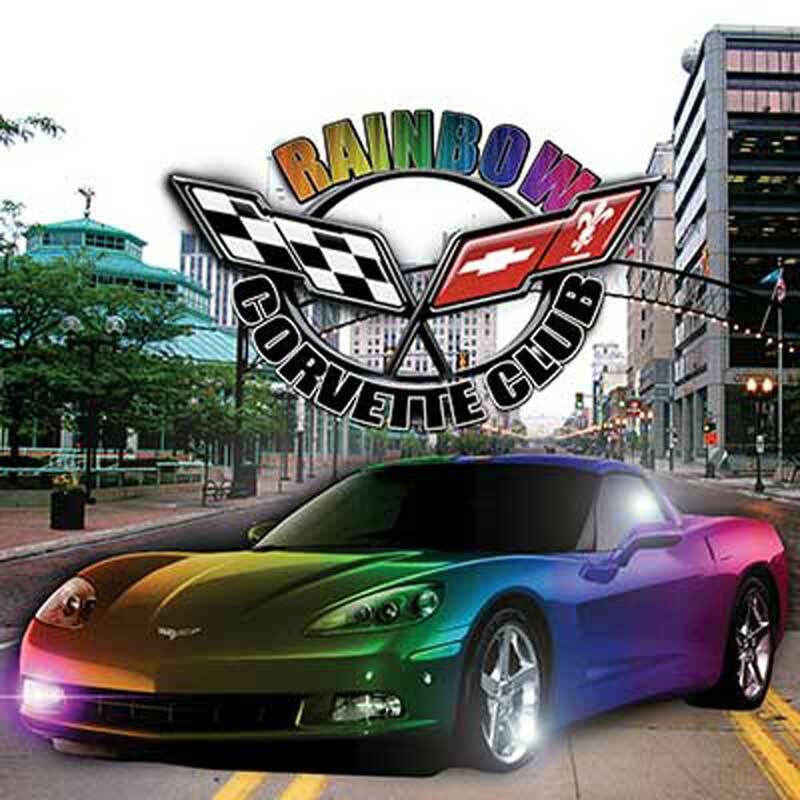 Join the hundreds of Corvettes in designated Corvette parking areas for the show. There is a designated entry point to park in the Corvette parking area. Cars in the Heritage Collection will have specific parking instructions. As you enter from the north we will have volunteers to guide you to the best parking spot. Arrive early! Parking begins at 6 a.m. on Saturday. The Corvette is 66 years old. 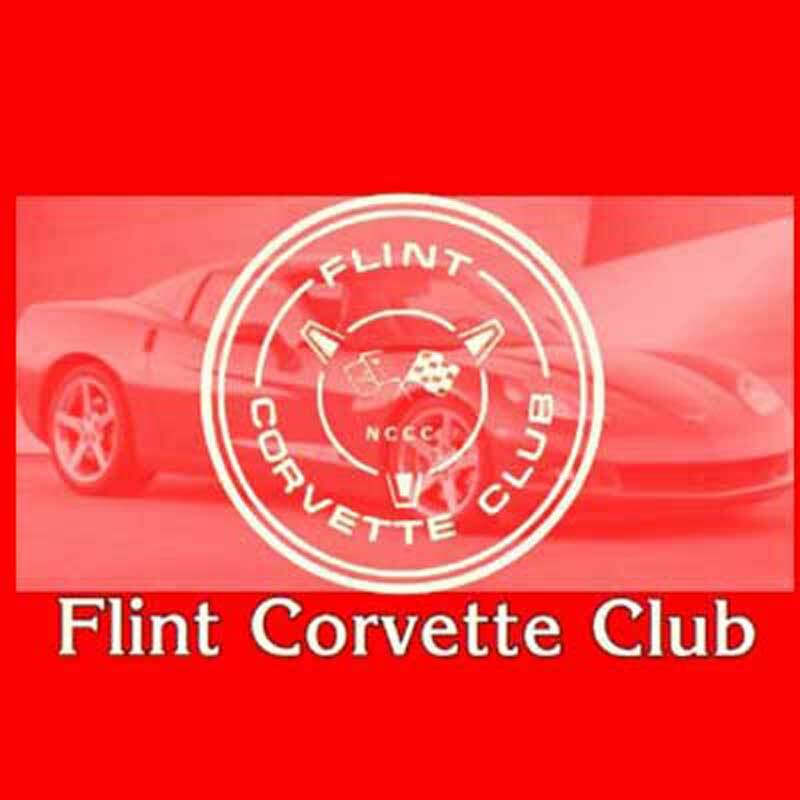 As many of you may know, the Corvette was born here in Flint, Michigan in 1953. 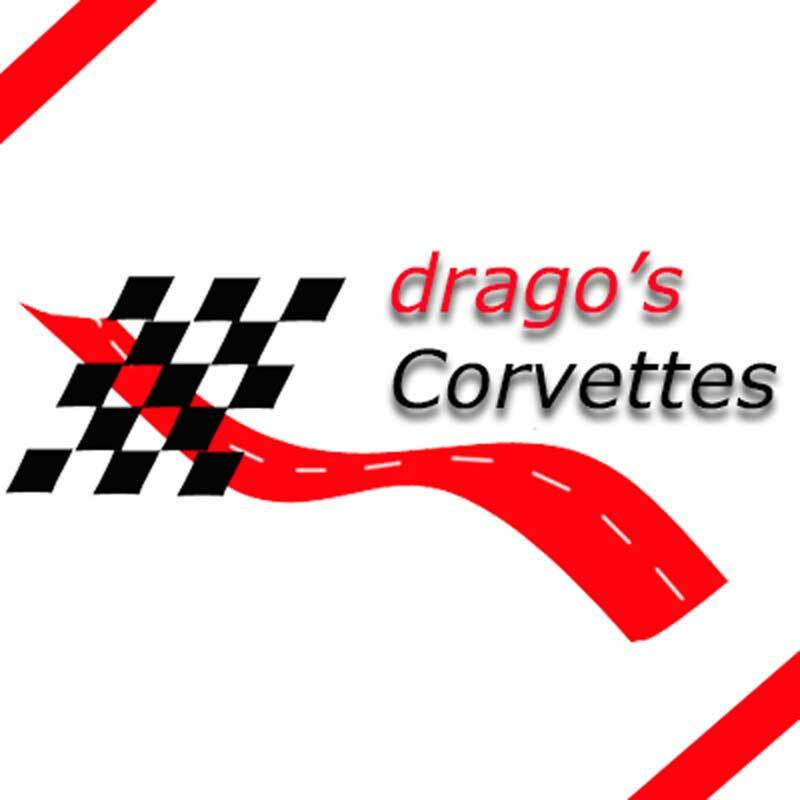 We are very proud of that and to bring you the most exciting Corvette shows in the country. 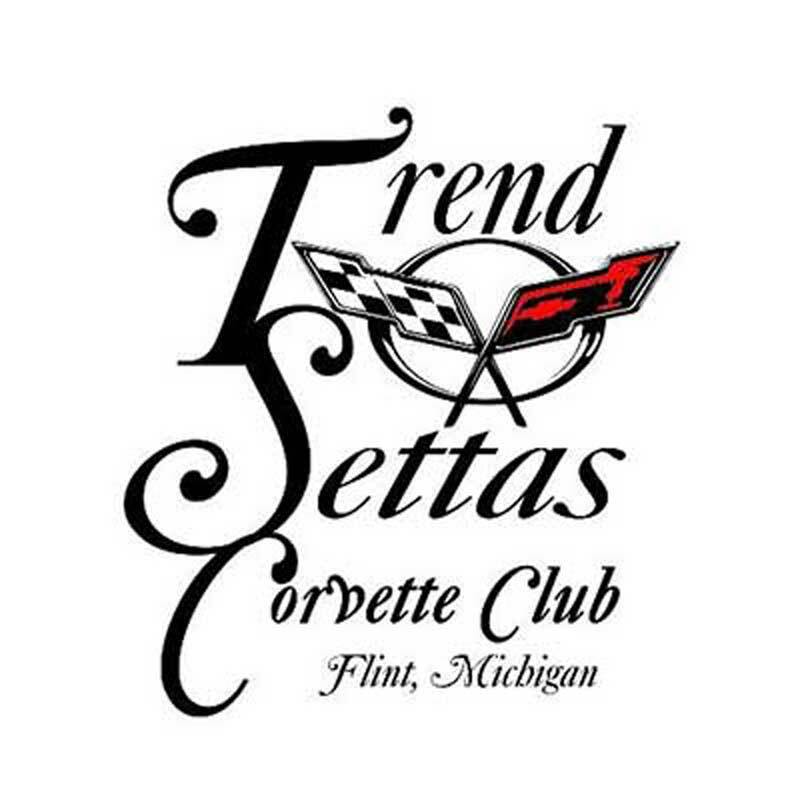 Friday night is our official Meet and Greet Party it will be held at Brick Street Bar and Grill, 1223 E. Grand Blanc Road, in Grand Blanc Township, from 5:00 pm til 9:00 pm Corvettes may be displayed on the Lawn area at this very successful reception and dinner. Everyone is welcome. Lawn parking limited to the first 200 cars. 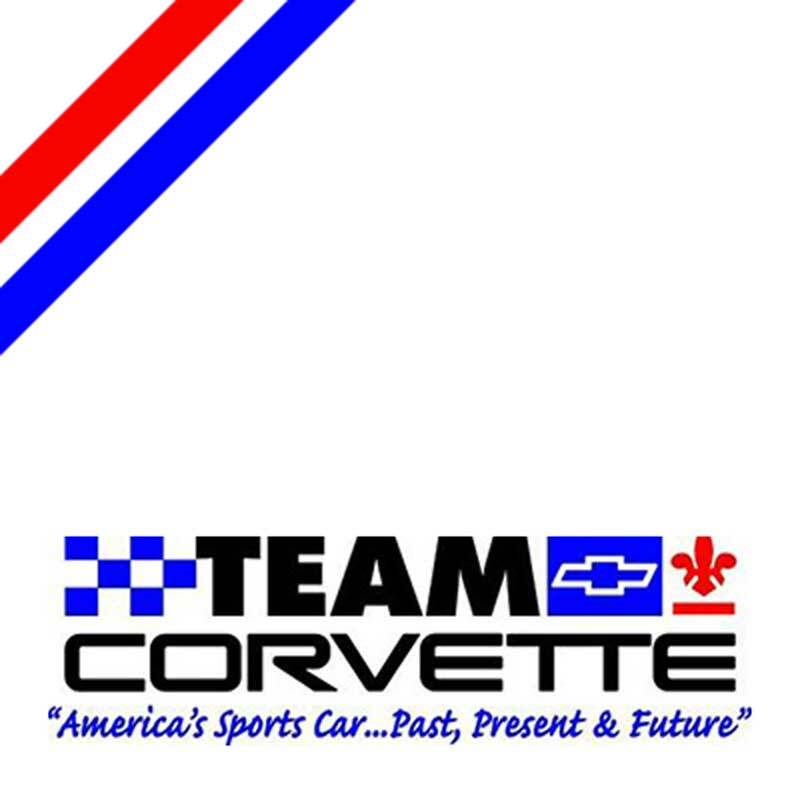 Corvette Reunion merchandise and memorabilia available for purchase at both events. There will be a 50/50 raffle held on Saturday, with a drawing held at the award ceremony at 3:00 pm at the Hospitality Tent. Times may change due to weather. Must be present to win. 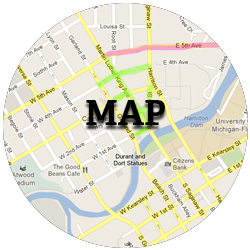 Arrive early to park, directions are on the Map page here.